Journal Jottings : Hot Drinks, Hot Water Bottles, Bed and Pill Popping! Recording for future family historians my everyday life in the Scottish Borders. Hot Drinks, Hot Water Bottles, Bed and Pill Popping! "Floored by Flu" is my message this past week which has been dominated by hot drinks, hot water bottles, bed and paracetamol - in other words, we have both succumbed to the dreaded flu bug which is sweeping the country - despite us having had the flu jab. I got a phone consultation with the doctor who confirmed that we had all the classic symptons and it lasts at least two weeks! Thank goodness for the support of our daughter living nearby! So life has been circumscribed by these four walls. Domestic matters are on hold and meals have been of the soup, and beans on toast variety, with Sunday lunch a boiled egg and toast - actually very delicious. Fortunately I had stocked up on my library books before New Year, so I had plenty of reading material, though most of it was very light, escapist stuff. I tried a new (to me) Maggie O'Farrell book, having enjoyed many of her previous works, notable "the Vanishing Act of Esme Lennox". But could not get into "~This Must Be the Place". It centres on Claudette, a former actress, now an eccentric recluseliving in the wilds of Ireland with her two young chidlren and husband, Danieal, an Amercian linguistics lecturer, estragned from teh chidlren of his first wife in California and at odds with his elederly father in New York. This complex personal life is set to get worse with a revelation from his past. 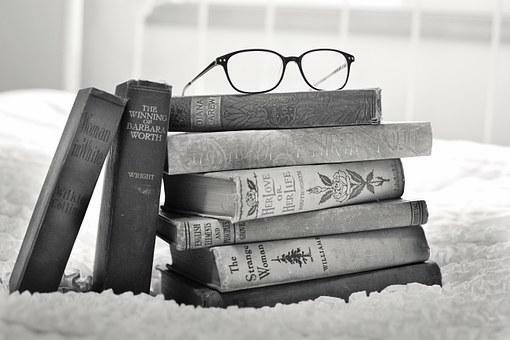 The book flits between time and place (not chronologically), with each chapter written from the view point of a different character - and there are many. I got bored by the book, tehs toryline dragged and I couldn't care about the characters. There is no doubt that there is a sense of quality about the writing and the author's keen sense of observation of places and people's behaviour shone through - but not for me. Even Classic FM on the radio was beginning to pall, so I switched to BBC Radio Four for some interesting discussions on current issues including how the media use statistics in the news, equality of pay between men and women, notably at the BBC; and the ongoing saga of President Trump and the latest book detailing the dysfunctional White House. I avoid anything to do with Brexit! History has occupied my TV viewing. "Elizabeth and Mary", on BBC 4 proved a fascinating programme, focussing on the correspondence between Elizbeth Ist and Mary Queen of Scots, with their words spoken by two actresses in profile. 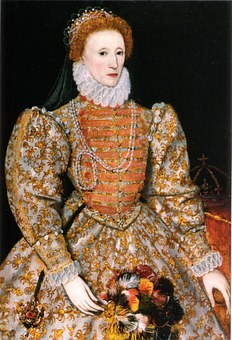 Elizabeth conformed to the standard image - red wig, elaborate ruff, wheras Mary was shown monocrhome - no make up, plain hair style, not wearing the Tudor headdress which we often see in her portraits. I just felt that her reputed charm and appeal did not come across as much as I would have expected. But overall an excellent, "no frills, no gimmicks" history that let their words tell their story. "England's Forgotten Queen" also on BBC4, profiled Lady Jane Grey - very detailed and thorough, but I felt it was dragged out into three episodes. I wondered who apart from ardent Tudor devotee would stick with it. 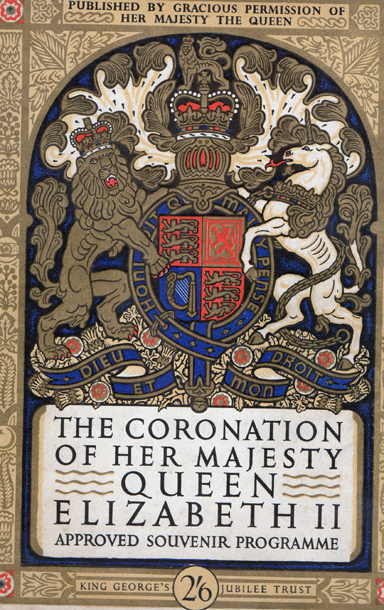 "The Coronation" - BBC at its best! 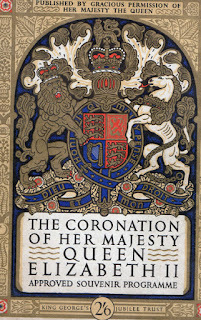 It heralded what looks to be a great new series on "The Royal Collection" and focused on the Crown Jewels, with film and reminiscences about the Queen's Coronation in 1953, and rare observations and comments from the Queen herself, speaking to camera. From an early age I have loved seeing the pomp, traditions, music and ceremony associated with great occasions. 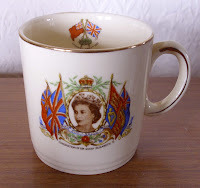 I still have my own memorabilia from the Coronation - the souvenir programme and my mug presented to all schoolchildren. Hope you’re soon well again and that it’s not the dreaded “Aussie flu” that’s dong the rounds. I have been interested in family history for years. It all began when I was allowed as a child to look through the old family photographs and memorabilia kept in a shoebox in the cupboard at my grandfather's house. That treat started me on a fascinating ancestral trail.